“Don’t hate, hydrate,” screamed the ad on the poster. Now, it may seem crazy, or craven, to use a social message to sell skin cream, but there’s an important lesson for you, small business owner, behind this marketing ploy. Today’s millennials expect companies—including small businesses—to have a social as well as a business mission. Whether you want millennials as customers or employees, you better think about how your business affects the world. This point came home to me earlier this year when I was asked to speak to the capstone class of an MBA program. 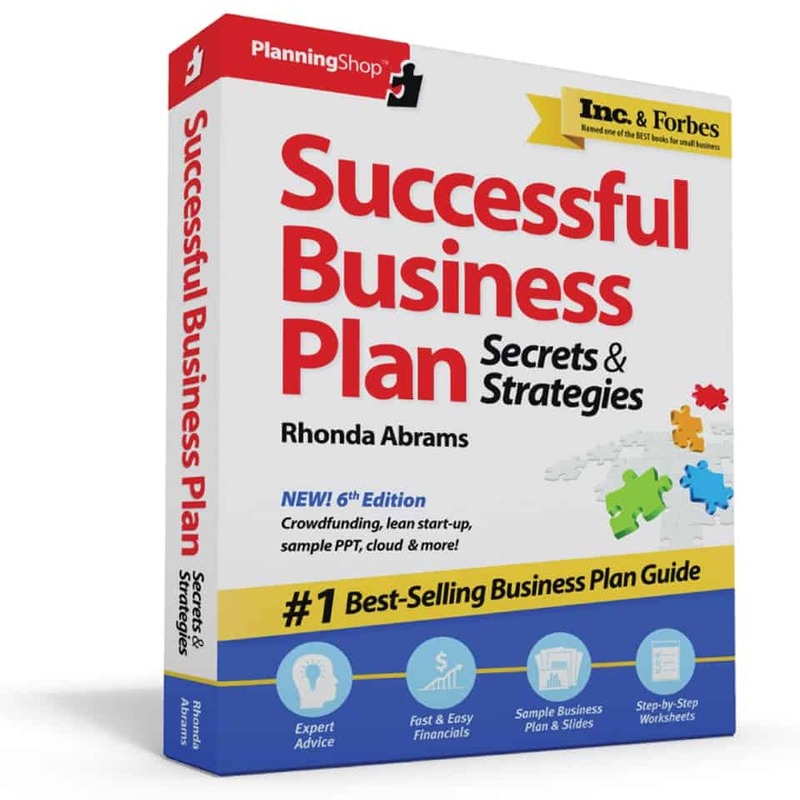 During the course of our conversation, I happened to mention that my book, Successful Business Plan: Secrets & Strategies, was the first business planning book to include the topic of Social Responsibility and Social Ventures. I mentioned that when I added those topics in the early 1990’s, I thought it might cost me sales. Well, did I ever unleash a firestorm of comments! The students—in their early to late twenties—found it almost impossible to believe that a business would not consider social responsibility as part of its core mission. Now, faculty tell me that social responsibility is one of the most popular parts of their curriculum at every level. Today’s millennials have grown up expecting companies to put social responsibility and social causes front and center. They don’t question how or why companies such as Tom’s Shoes, Warby Parker, or Bombas Socks routinely give away a pair of shoes, glasses, or socks for each one sold. And while giving away products may not be necessary, millennials expect companies to explain where they source their materials from, how they treat their employees and vendors, what impact they are having on the environment. Now, much of what is touted as “social responsibility” may actually be “greenwashing”—a term used to describe a company that markets itself as doing good while actually not living up to its claims. So you need to be careful that you don’t over-promote the good you are trying to achieve in your small business. But being clear about your company’s purpose—as well as having a commitment to social causes—gives you an edge in recruiting and motivating employees as well as reaching and retaining customers. Having a sense of purpose gives everyone—including you, the business owner—more motivation to work harder and do better. Small business owner, I know you’re busy. You’ve got more on your “to do” list than you’ll ever accomplish. But if you want to reach millennials—as customers or employees—and if you want to stay engaged and motivated in your own business, be sure to stay in touch with the larger purposes of your company. 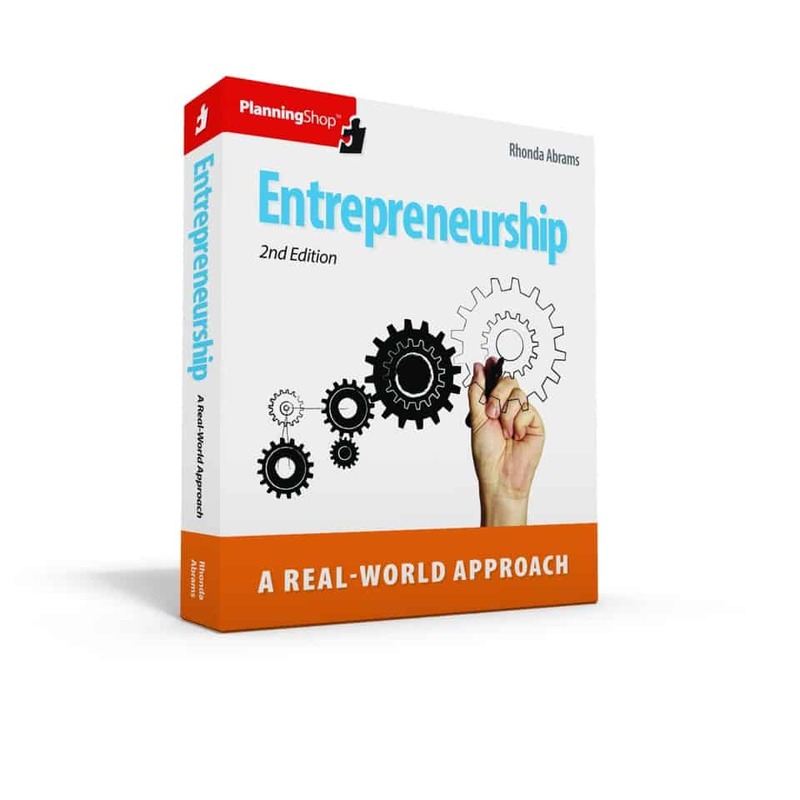 You’re not just cutting hair, or selling books, or making products, and you’re not just creating jobs (which is fantastic! ), you’re committed to meeting needs of our society and planet.